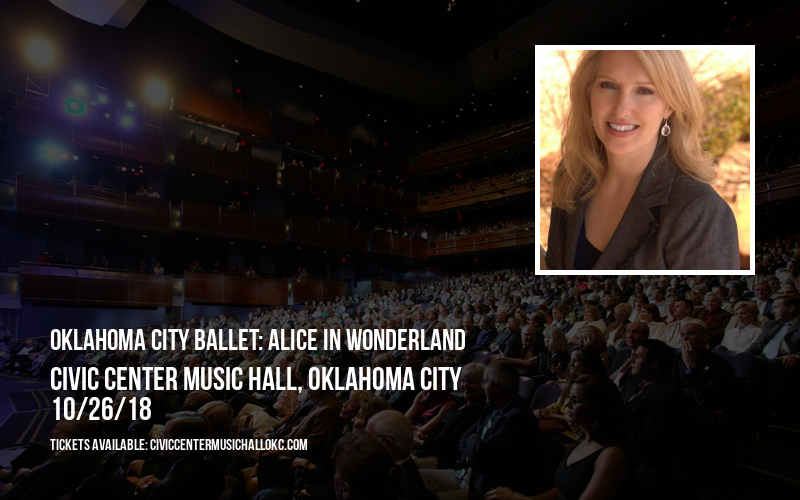 Don't miss your chance to see Oklahoma City Ballet: Alice In Wonderland at Civic Center Music Hall on Friday 26th October 2018! 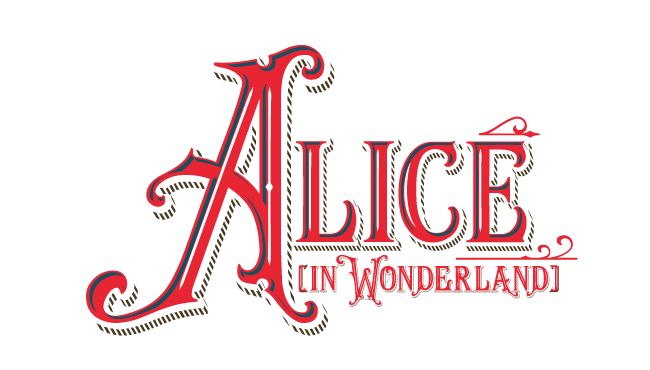 Tipped to be the hottest show of the year, Oklahoma City Ballet: Alice In Wonderland is quality entertainment at its best! What else would you expect from Civic Center Music Hall! There are still tickets left, but don't delay – as previous shows have shown – they WILL sell out! It's time to get your front row seats for one of the most talked about Theatre events of the year! Oklahoma City Ballet: Alice In Wonderland is heading out on the road, after receiving non-stop positive feedback from it's fans and top class professional reviews… Now the exciting time has come for Oklahoma City Ballet: Alice In Wonderland to head to Oklahoma and as the dates are released, Civic Center Music Hall will be opening it's doors for the whole cast! Lights, music, cameras – action… it's about to start and the curtain call is about to happen.. Get ready for the special night on Friday 26th October 2018 by booking your tickets above today – you won't be disappointed!